Greetings Family; we are elated to be back to bring you another thought provoking discussion on the Martial Sciences. Join your host Soke Haisan Kaleak and his co-host Salim al-Rashid Hanshi, this Friday (12/18/2015) "The diversity of styles has made us one" this is a continuation of a dynamic discussion with Kyoshi Farouch Gibbs, Grand Master Daryll Sarjeant, Daniel Vena Hanshi and our very own Soke Haisan Kaleak. This show was broadcast on Modern Combat Masters 12/9/2015. Listen and you will be astonished by the Masters that were touched in one way or another by Dr. Moses Powell. 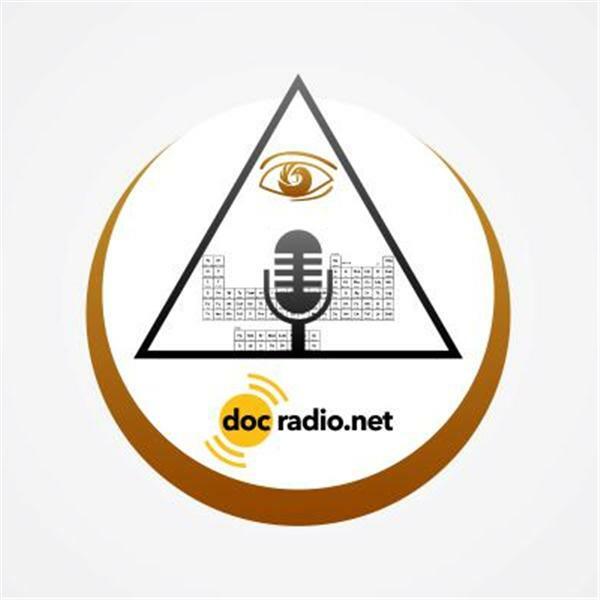 Set your alarms for 8pm Fri. 12/18/15 and reach us @Docradio.net or by phone (646) 716-6825. Until then "May your good be better and your better be blessed"!